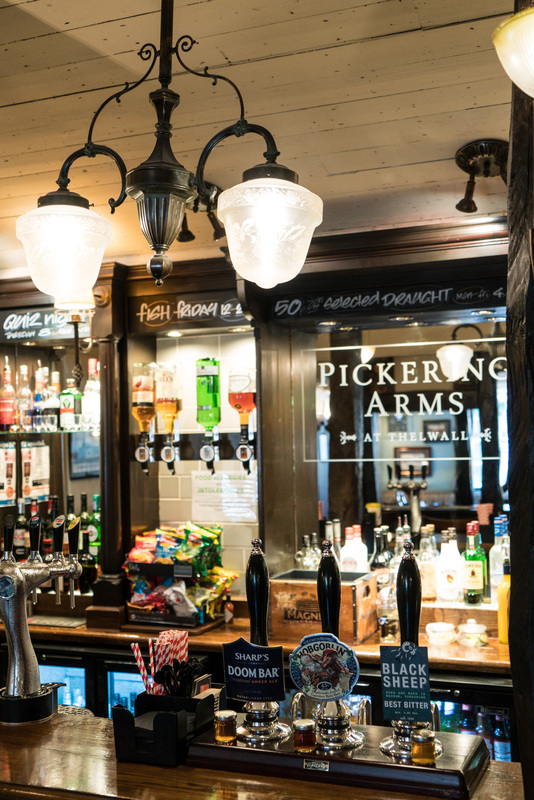 Situated in the idyllic village of Thelwall, The Pickering Arms dates from 16th century. 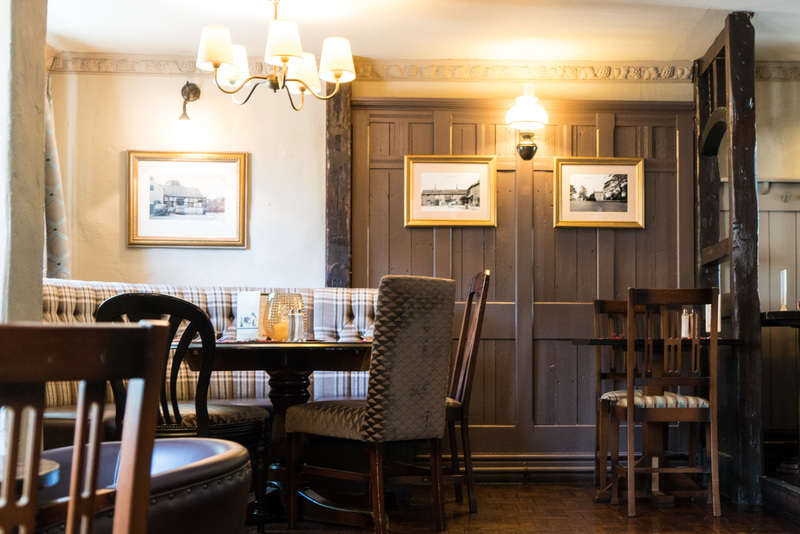 The interior comes laden with period charm - warm, cosy colours, low beams, exposed stone walls and open fires. 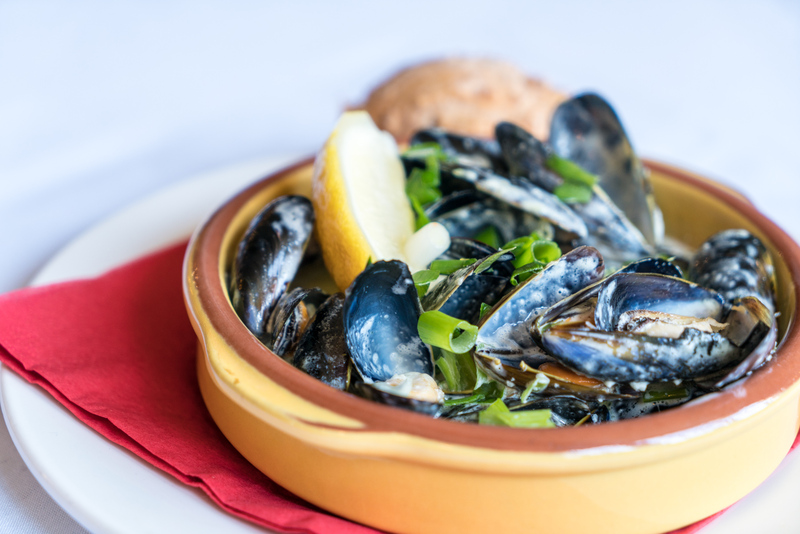 Our menu features well loved classic dishes, along with exciting local and seasonal specials. 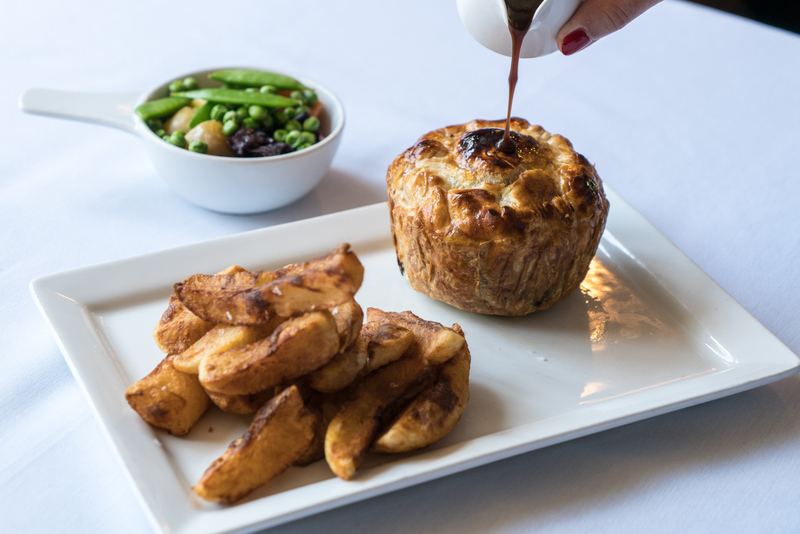 Our Traditional Sunday Roast and homemade pies are legendary! We stock a wide range of cask ales, wines at sensible prices and premium spirits. 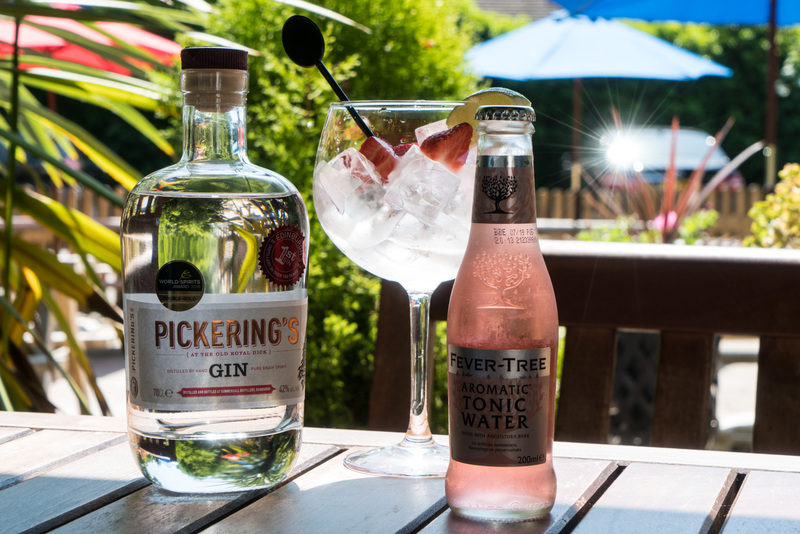 An extensive garden terrace, with a' jumbrella' is perfect for relaxing, having a party or simply enjoying 'al fresco' drinking and dining. Something for everyone!! 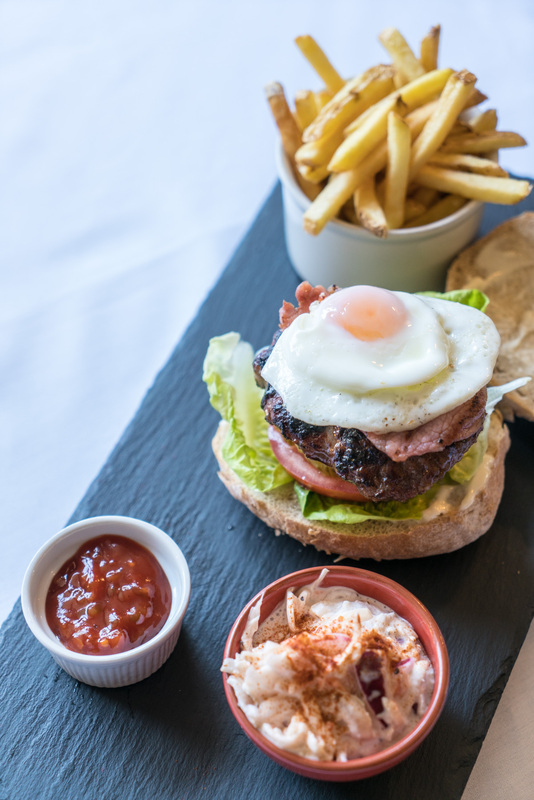 Locally sourced and made to order, with an ever-changing specials board. 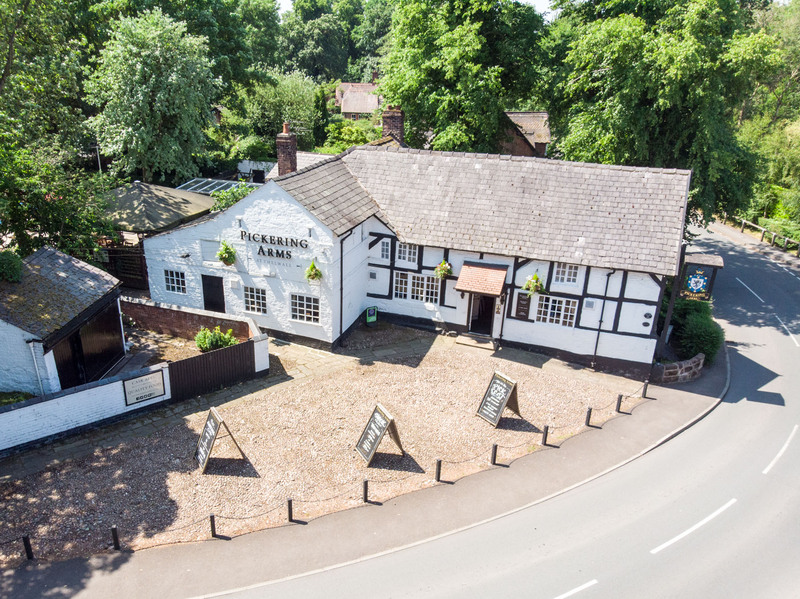 For al fresco drinking and dining, all in the beautiful setting of Thelwall. 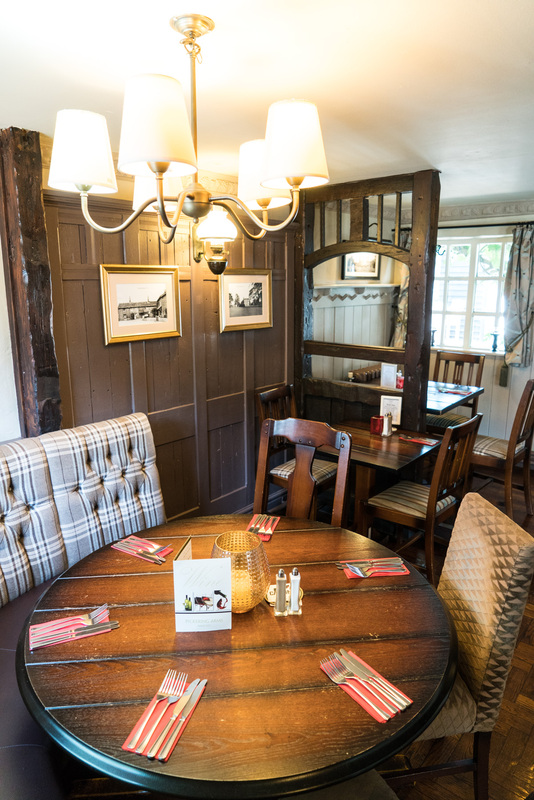 The Pick (as it is locally known) has built up a superb reputation for top quality food, both locally sourced and cooked from fresh. An ever changing 'Specials Board' means our customers are constantly inspired and never disappointed. 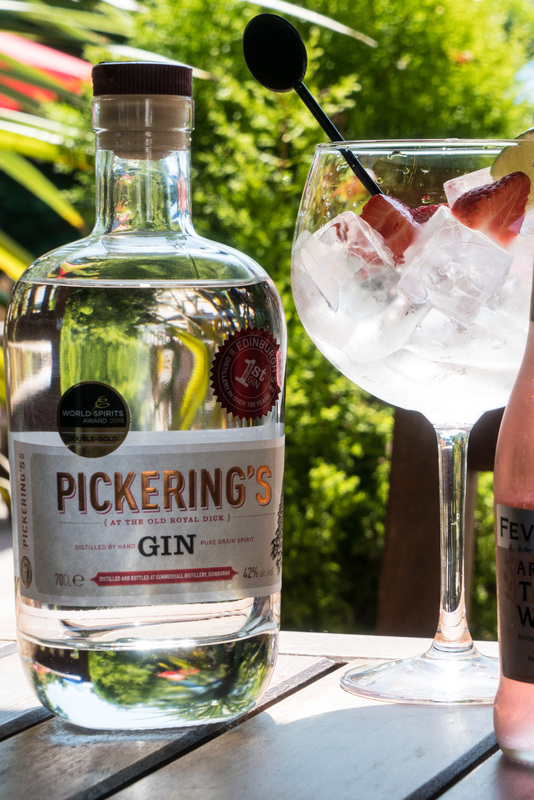 Of equal reputation is our range of carefully kept traditional hand-pulled ales, wines to satisfy the most discerning palate, not to mention our fabulous range of Premium Spirits and of course Fever Tree tonics. Not only is The Pickering a 'locals' local - hikers and dogs are welcome in the bar area. An ample car park ensures that parking is not a problem and is therefore a perfect as a 'destination' venue.